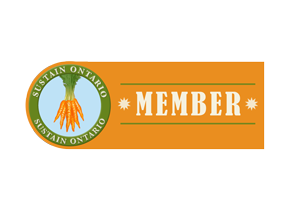 The Greater Sudbury Food Strategy is here. Please click the image below to view or download the Food Strategy. We want your feedback! Please email sudburyfoodpolicy@gmail.com and let us know how you are taking action! Categories: Uncategorized | Tags: food strategy, greater sudbury food strategy | Permalink. Please fill out the Food Strategy Survey. Provide your feedback on the DRAFT goals and actions for the Greater Sudbury Food Strategy.